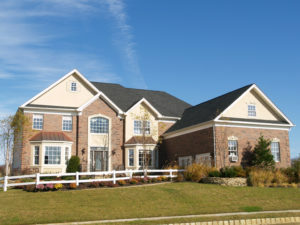 Borden’s Crossing is located in Bordentow, NJ and is comprised of wonderfully sized homes on generous sized lots. Located off of route 130 in the northern part of Bordentown Township. Bordentown is located at the crossroads of the American Revolution and today’s modern highways. Serviced by the New Jersey Turnpike, Routes 130 and 206, and Interstates 295 and 195, Bordentown enjoys easy access to the cultural and commercial advantages of Princeton, Trenton, New York, and Philadelphia.